Since it was holiday yesterday, me and my mom went to the mall to look around and just buy if something interesting comes along our way. 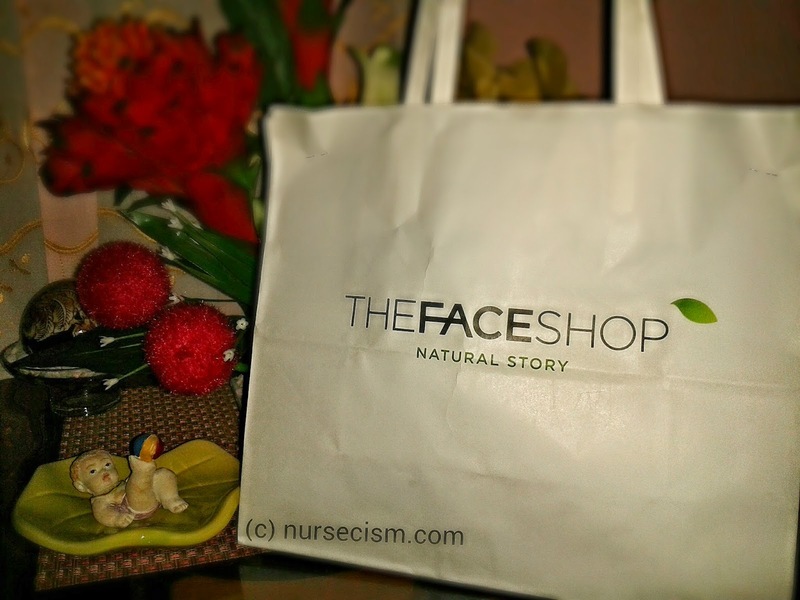 I thought I wouldn't be able to purchase anything but since I've been on the look out for new skin care products the past few weeks, I decided to drop by a store I really love: The Face Shop. It's really sad that they do not offer/sell products online so that I could buy something anytime I want. The nearest branch to us is almost two hours away. However, as much as I wanted to buy a lot of good stuff yesterday since we're already there, I couldn't. It's because I'm currently saving up. lols. 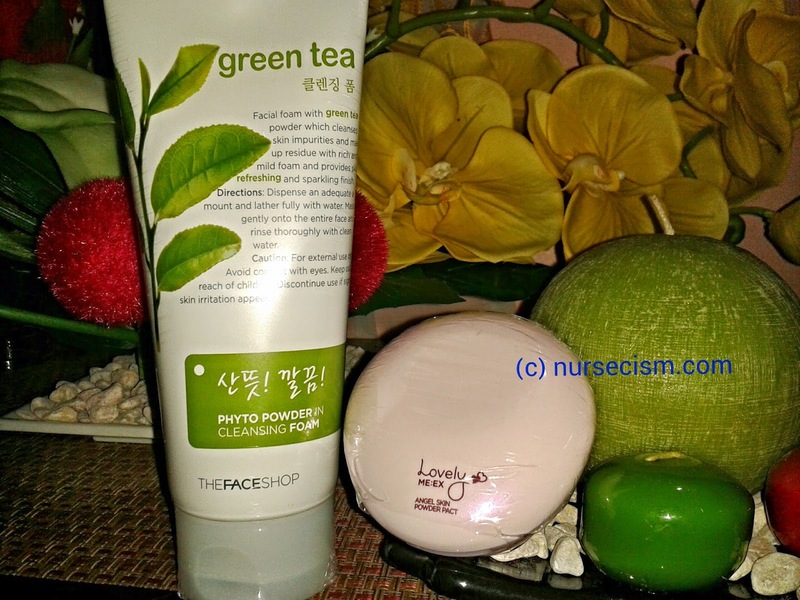 I restocked my current fave powder which is Lovely Me:Ex Angel Skin Powder Pact and bought a new facial wash: Phyto Powder in Cleansing Foam (Green Tea) which I think is great. Those cute little candles on the other hand were bought by my mother---from the department store I think. :) I would post a review about these products soon! That would be all for now. Have you used the above products before? Tell me about your experience (good or bad) in the comment box below!